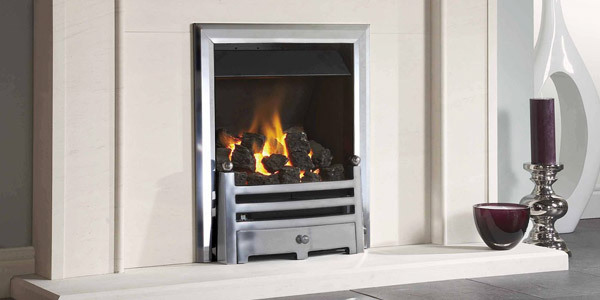 At Fireplace City we supply gas fires, electric fires and solid fuel stoves in a wide range of styles from traditional to contemporary and finishes that include brass, chrome, brushed chrome, antique and black. We can also help with fireplaces, fireplace surrounds and complete installation. 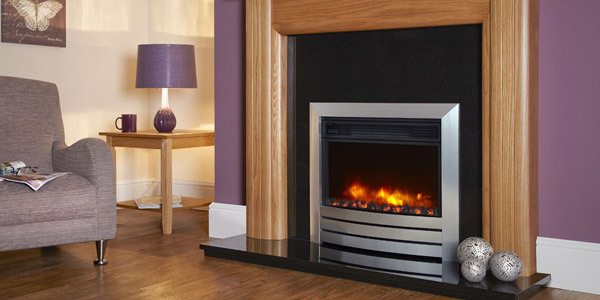 Our fires come with a range of controls including manual, slide, electronic and remote control. 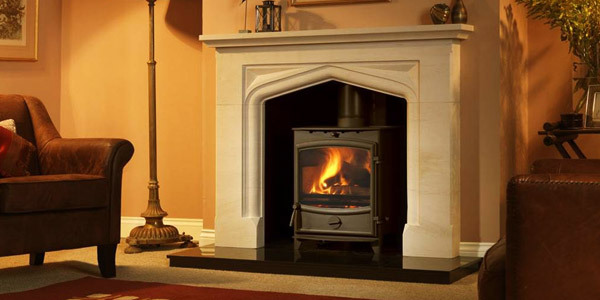 We stock and display over a 100 fires, fireplaces and stoves from all the top suppliers including Dimplex, Celsi, Burley, Flavel, Valor and Kohlangaz. Our Redditch based fireplace showroom is ideally located for customers in Worcestershire, Birmingham and The West Midlands.